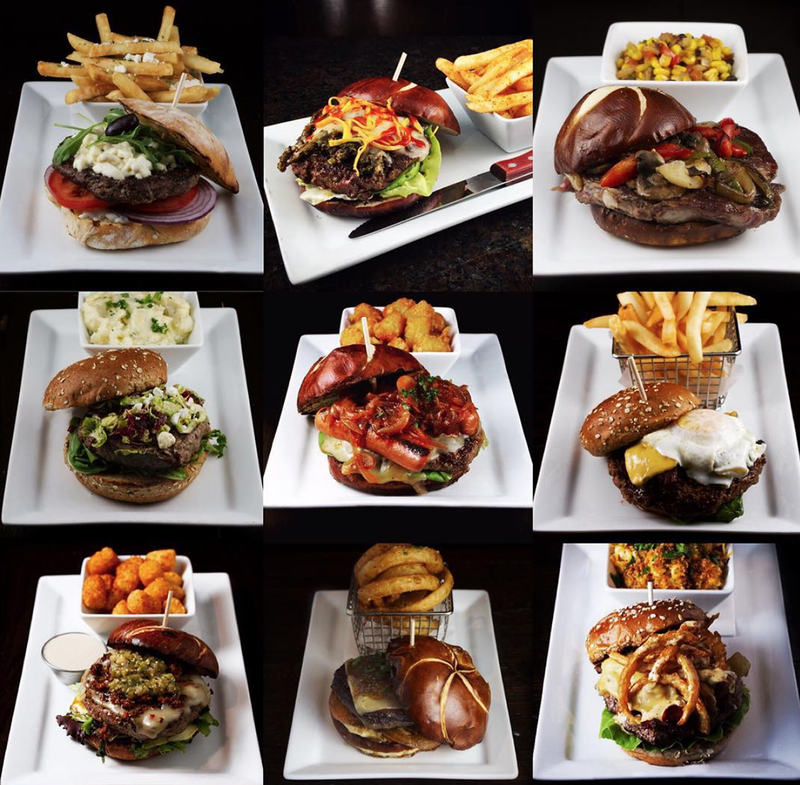 Burgerhaus will bring its globally inspired burgers to 89 1st Ave SW in Carmel this winter. It will mark the fourth location for the Indiana-based gourmet burger restaurant. Burgerhaus launched in Valparaiso and also has restaurants in downtown Indianapolis and Schererville. Evan Costas, a Burgerhaus owner, said Carmel has the same upscale, vibrant vibe as the franchise’s original location. The restaurant invites guests to “never stop exploring” and features an array of gourmet burgers made with USDA prime beef. Offerings include the Santiago, a mix of chipotle Monterey cheese, avocado, tomato, butter lettuce and chipotle mayo with fried jalapeños on a pretzel bun; the Manoca, which features champagne cheddar cheese, sautéed onion and mushrooms, avocado, arugula and fine wine mayo; and the Baton Rouge, a Jambalaya-inspired burger featuring andouille sausage, shrimp cheddar cheese, ‘Haus’-made cajun Creole topping, spicy remoulade and crispy onions. “Everyone loves to travel, and we wanted to bring a little of that to our restaurant,” Costas said. The menu also features salads, New Orleans pickle chips, craft beer on tap and a wine selection. “We’re constantly coming up with new ideas and new flavors to where we can continually be as creative as possible,” Costas said. Costas said the company wanted to help hungry children around the world, so it has designed a meal program through a partnership with Kids Alive International. For every burger purchased at Burgerhaus, a meal is donated to a hungry child in a Third World nation. Since 2013, Burgerhaus has helped provide more than 500,000 meals through the program. Will this be located where the winery was going to go; where they built a new building? Or somewhere else?